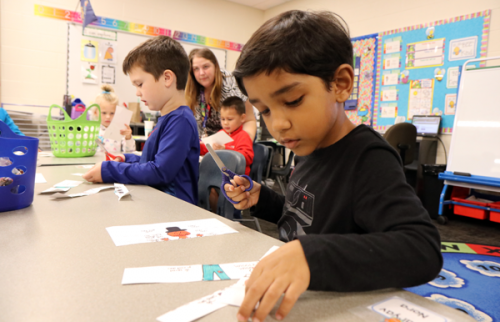 Applications are now being accepted for the 2019-20 school year for Andover Early Learning Services. Click here to begin the application process. Click here for step-by-step instructions for completing the application process. If you have questions, please call 316-218-4720 (Robert Martin Elementary) or 316-218-4830 (Prairie Creek Elementary) for assistance. Andover Early Learning Services provide a high-quality early learning experience for young children in the years before they are eligible to enter kindergarten. The outcome is for children to enter kindergarten ready to succeed. Early Learning Services are offered at Prairie Creek Elementary and Robert Martin Elementary. While building preference will be considered, the district makes student placement decisions to create balanced programs to best meet the needs of students. Certified teachers and highly-qualified support staff. Classes meet four days a week, Monday-Thursday. The morning session is from 8:45-11:45 a.m. and the afternoon session is 12:45-3:45 p.m.
Students participate in library, art, music and physical education instructed by certified teachers. All-day classes are not offered, and parents may not enroll their child in both the morning & afternoon sessions. Fee-Based Pre-Kindergarten Program provides a high-quality, school-based early learning education for preschool-aged children who are not eligible for the State-Funded or Early Childhood Special Education program in the Andover School District. Students must be 3, 4 or 5 years old as of Aug. 31 of the 2019-2020 school year, must reside in the Andover School District, and must be toilet trained to enroll for the fall of 2019. Transportation is available for a fee. If you are currently in the Fee-Based Pre-Kindergarten and are wanting to continue participation, you will need to reapply each year. 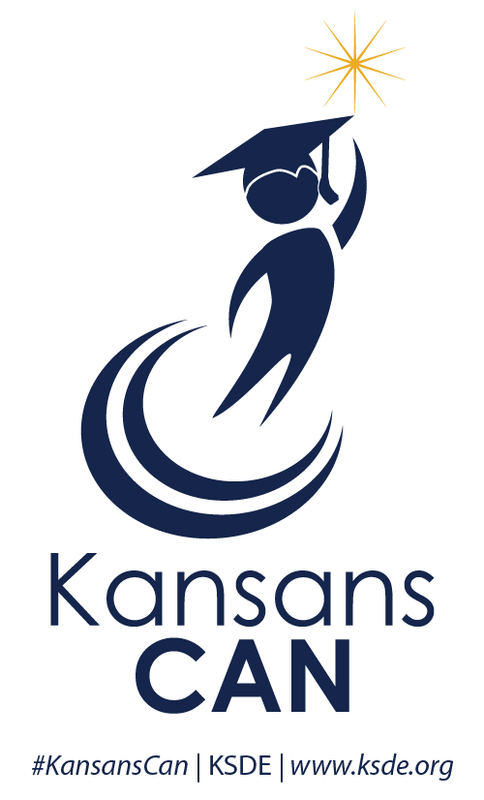 This state-sponsored program is based upon current evidence that children who are at risk benefit from being educated in a high-quality early learning program with their peers. Transportation is provided at no cost for this program. At least one parent was a teen at the time of the child’s birth. Lives in a single-parent household. Meets criteria for Federal Free Lunch Program. Demonstrates lower-than-expected developmental progress (as determined by assessment). Either parent lacks a high school diploma or GED. Andover Early Childhood Special Education (ECSE) is designed for 3- and 4-year-olds who qualify for services in areas such as communicating, learning, hearing, seeing, moving or socializing, as well as peer models who assist with children with special needs. Transportation is provided for this program. If you have concerns with your child in areas of cognition, motor, social, behaviors, adaptive/self-help or speech skills, the first step is to have your child attend a "Count Your Kid In" screening (CYKI). For more information or to schedule a screening, please call Butler County Special Education Interlocal at 316-775-6904. 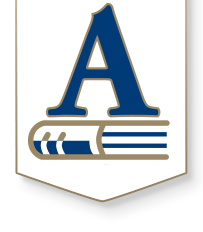 Reside in the Andover School District or have a parent who is employed by the district.